Choosing a fabric is one of the most important parts of looking for your new sofa or chair. As a bespoke manufacturer we can make your furniture to any size and style, but your choice of fabric also creates the final look. 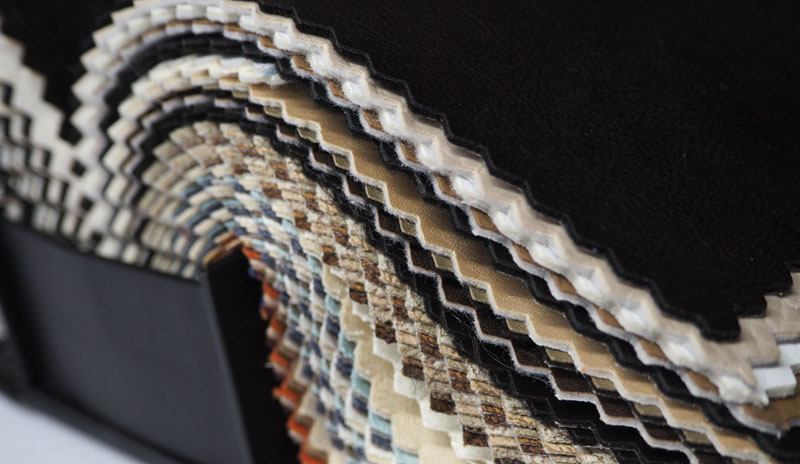 In our Long Eaton showroom we have an extensive range of fabrics for you to choose from. If you would like a sample you can request this online or over the telephone. 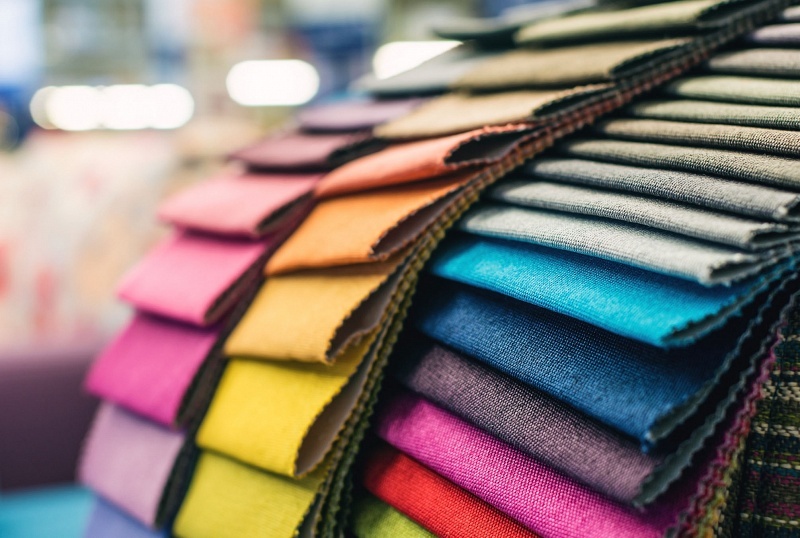 If you prefer to use a specific fabric manufacturer not on our list it is possible that we will be able to acquire it for you, we deal with most fabric manufacturers. Discounted Fabrics To All Our Customers. All our customers will receive fabric at a considerably discounted price for one year after buying their furniture. Anyone Can Buy Fabric From The Designer Sofa. If its just fabric that you require we are confident that we can supply your fabric at a competitive price. Click on the links below to find your perfect fabrics.